The countdown has begun for FaerieCon 2012. I have 5 weeks 3 weeks to conjure up two more entire outfits. I’m about half way done with the first second outfit. Here are some preliminary inspirations for this year. First and foremost….the corset. 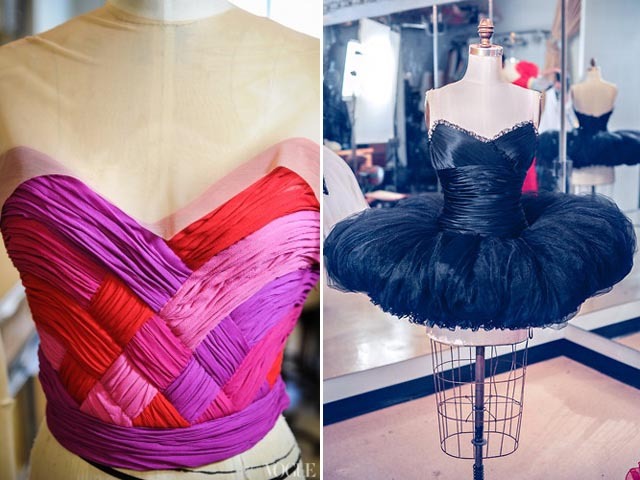 Valentino designs for the New York City Ballet. Yep, it’s all pretty scrumptious. 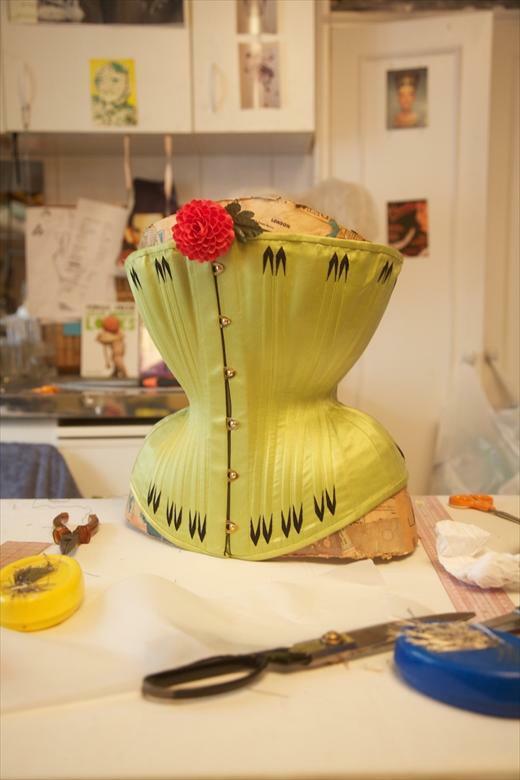 Mr. Pearl is a corset maker. To fashion designers. To the stars. And he is old school…paper and pencil. And fittings. And pins. No computers. No software. Oh! He has also corset trained his own torso. I’ll post more about my creative endeavors in the next few weeks. Now….it’s back to the sewing machine. This entry was posted in LINKLOVE and tagged arts, bodice, clothing, corset, costume, Fashion, illustration, new york city ballet, style, trave;, travel, waist. Bookmark the permalink.